According to the National Suicide Prevention Lifeline, calls to the helpline doubled from 2014 to 2017, WWLETV reports. The increase coincides with rising suicide rates. It also coincides with increased public attention about helpline services. Helpline operators answered more than 2 million calls in 2017, up from roughly 1 million in 2014. In 2015 and 2016, the helpline answered over 1.5 million calls each year. The helpline is a national network of more than 150 crisis centers, with national backup centers answering calls as well. 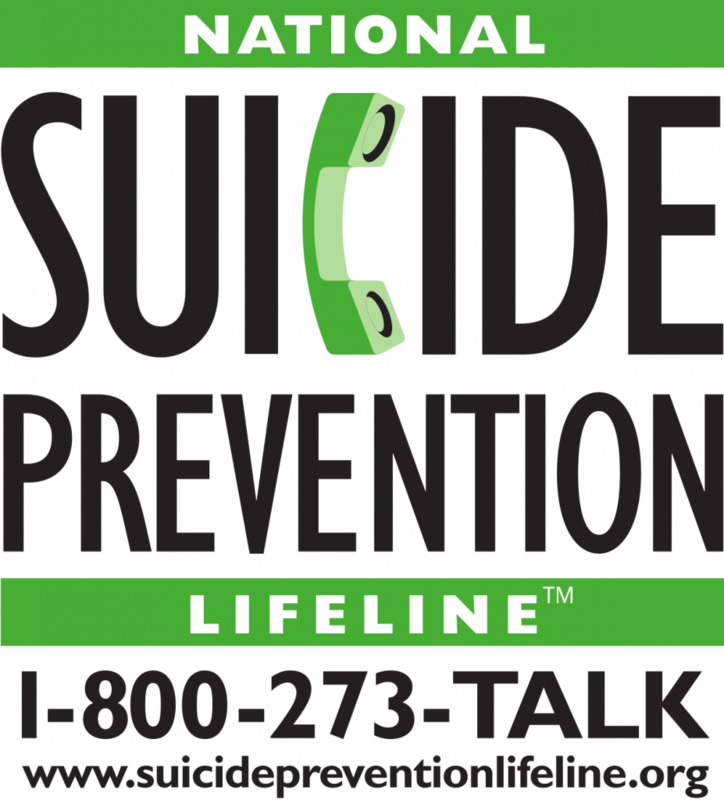 According to the Centers for Disease Control and Prevention, suicide rates increased more than 25 percent between 1999 and 2016. 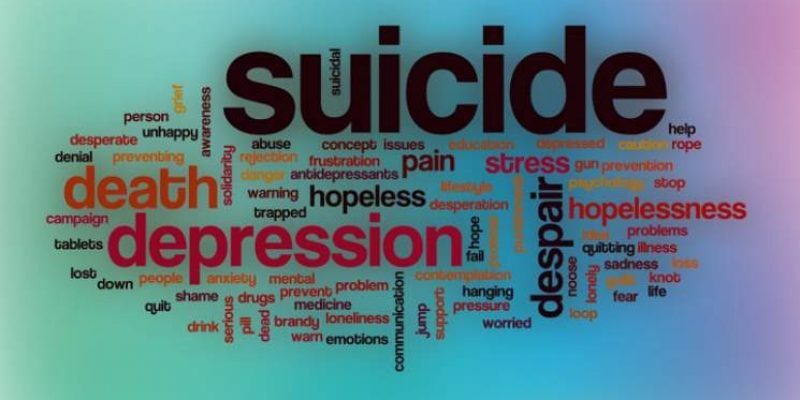 The states with the highest suicide rate rate increases during this timeframe were North Dakota, Vermont and New Hampshire, with increases of 57.6, 48.6, and 48.3 percents respectively. Other crisis centers point to social media as helping promote awareness. Calls also increased after high-profile deaths of celebrities like Kate Spade and Anthony Bourdain this summer and Robin Williams in 2014. Increased volume can come in the form of calls, chats, and texts to crisis centers. Many crisis centers have call-back programs used by individuals released from mental health facilities or hospitals. Within 24 hours of being discharged they can opt to be called by someone offering support. Previous Article We’re Only Nine Days Away From The Hayride’s Metairie Dinner Featuring Guy Benson And Mary Katharine Ham!